Best sights and stories Welcome to Helsinki! 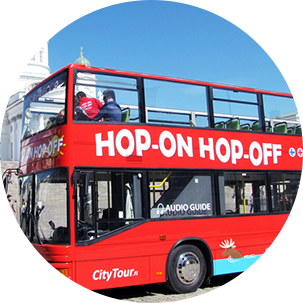 We invite you to join us for the ultimate Hop On Hop Off sightseeing in Helsinki! 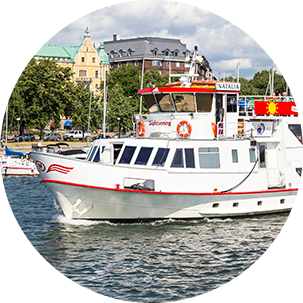 We show you the best sights of the city and you will hear the true Story of Helsinki. You can hop on and off as much as you please. Enjoy the tour and our beautiful city! You will enjoy excellent views from our double-decker buses. Extensive Multilingual Audio Guide through individual head phones. Guided in 10 languages. The tour will show all the best places in Helsinki. Travelers can jump into bus or off as many times as they want. both on ground and sea! 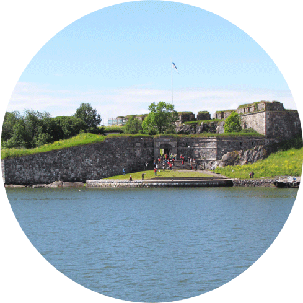 With Helsinki CityPass card you can get plenty of discounts in various places.